The Music School that fits in your pocket. Start your young student's musical journey on the right note with a method that's supportive, inclusive and lets them learn to play real music at their own pace. 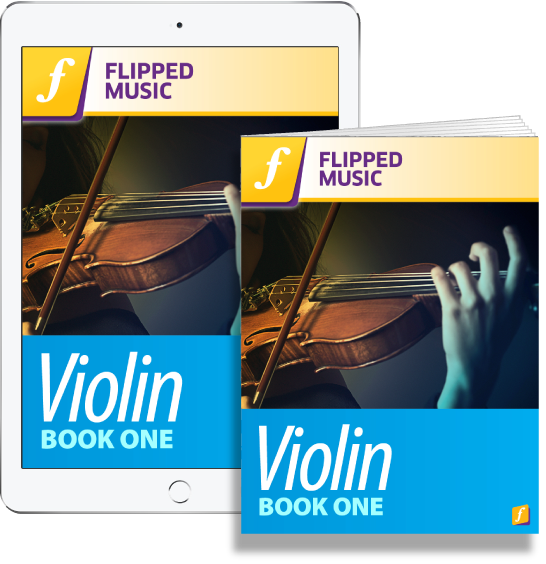 Flipped Music books and iBooks are founded in tried-and-tested teaching methods. We combine this with sound and video technology that give young musicians the clear instruction they need to take control of their own learning. Flipped Music is not designed to replace a specialist string tutor or method. This program integrates seamlessly with school-based classical music programs, and can be easily adapted to existing methods to suit the student and teacher. Learning your favourite string instrument just got a whole lot easier – and more fun! Could your music faculty use a low-cost, high-impact teaching tool that inspires students to achieve their full musical potential – all while meeting essential learning outcomes? The Flipped Classroom Orchestra program has been created specifically to help schools deliver amazing music programs on a minimal budget. With a single iPad, a projector and one speaker, you can be conducting your own orchestra in just weeks. Interactive lessons in the books motivate students to master the fundamentals in their own time. Precious classroom time becomes free for individual coaching. And because all the planning has been done, the Flipped system can save your teaching team hundreds of hours in creating course content. The Flipped Music system has been developed by Phil Rooke, a strings teacher and educational leader with 30 years' experience in Australian public, independent and Catholic education systems. We support your teachers to meet syllabus requirements for most Australian and international education systems. Are you ready to deliver a deeply engaging program that provides huge emotional benefits to young students, creates PROVEN learning outcomes, and will get kids staying back after school to practice together? Get in touch now to find out how Flipped Music can support your school's music program. "The Flipped Strings day was probably the best day at school ever. All the students had a BLAST. We were all learning very quickly." 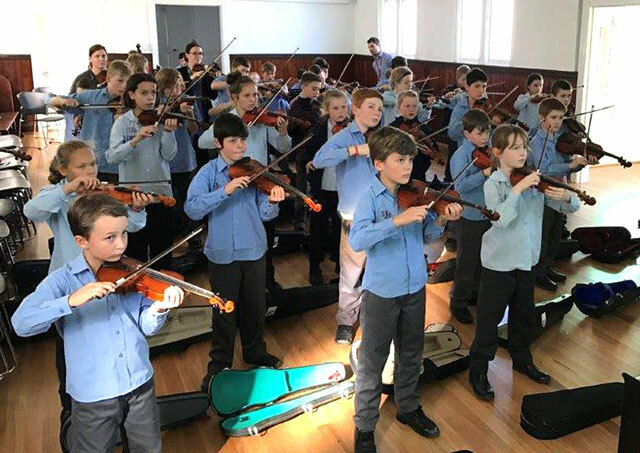 “All the children were excited and engaged across the entire day, whether it was the first time they'd picked up an instrument or an opportunity to try something new." 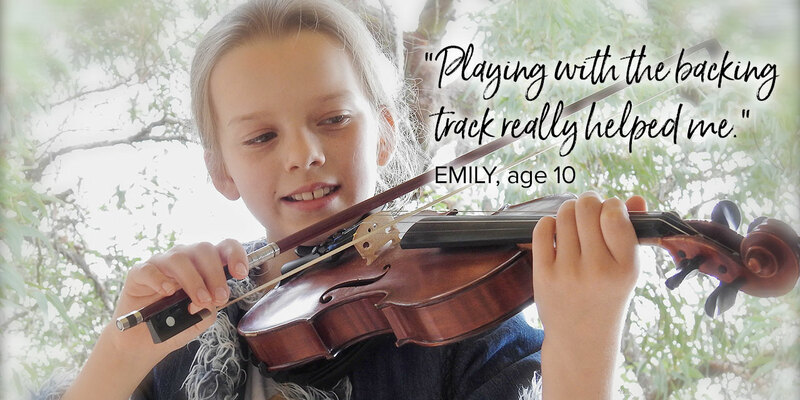 "The Flipped Strings program made me want to learn the violin. It was very fun and musical. The violin teacher was very nice and helped a lot. I loved it heaps"
© 2017 Flipped Music Learning. All rights reserved.